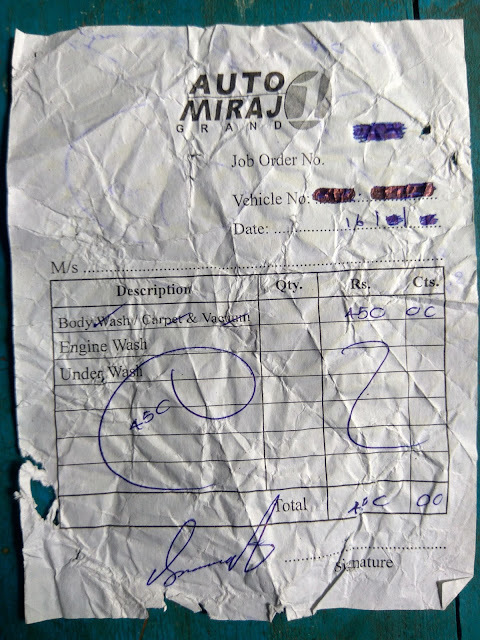 Auto Miraj Matara Branch now open for customers. 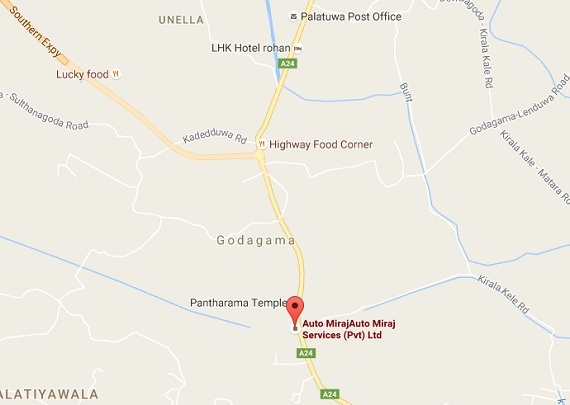 Auto Miraj Matara Branch located in Godagama in Matara-Akuressa Highway. Auto Miraj the total auto care specialists in Sri lanka, provide premium service for their customers. 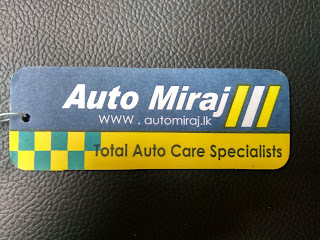 Auto Miraj Matara branch open every week days 7.30 a.m to 8.00 pm. 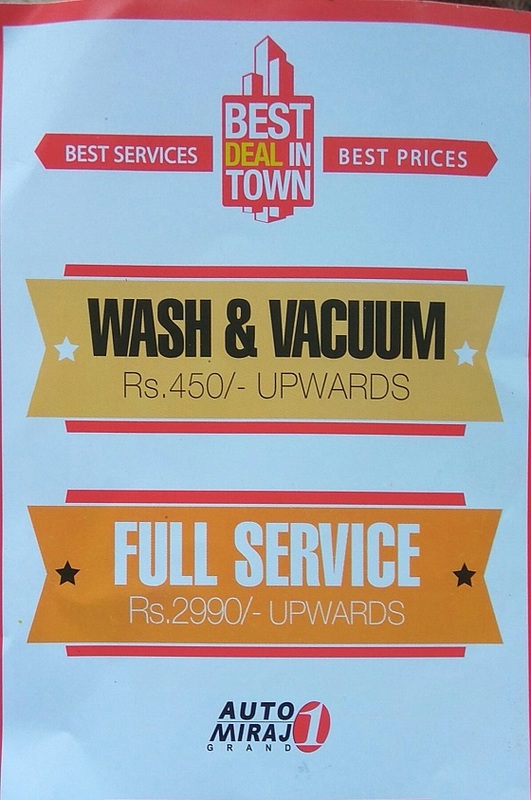 I am got body wash facility to my car from Auto Miraj Matara previous week, absolutely they provide excellent service and best value for your money. 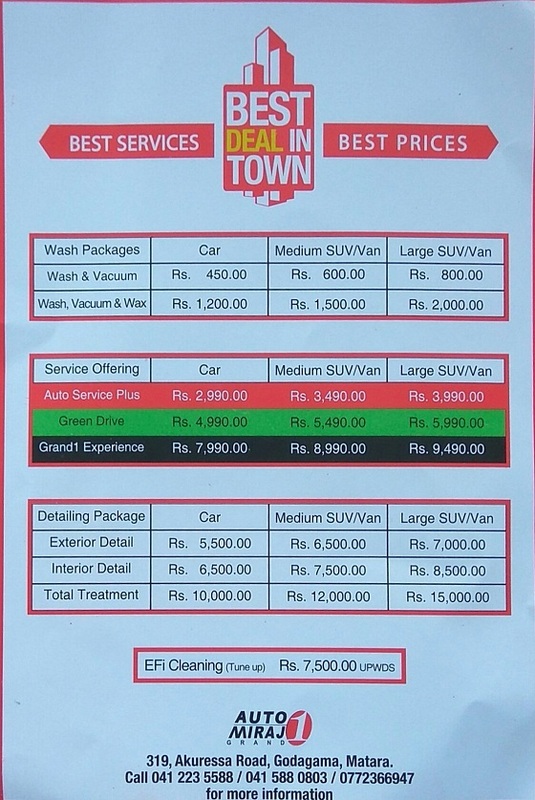 Today i would like to present Auto Miraj Matara branch service Price List and i think this is very useful for you to get idea about prices.